Most children, even young ones can be taught a positive, strong, and good work ethic. Doing small chores like watering plants, feedings pets or even drying dishes are all great places to start. The truth is, many children enjoy contributing as doing so helps them to feel valuable. Parents can start to instill a good work ethic in their children, even when they are still little. The truth of the matter is, that as parents we are always teaching our children. Everything we do with our children is a continuous and natural cycle of learning. 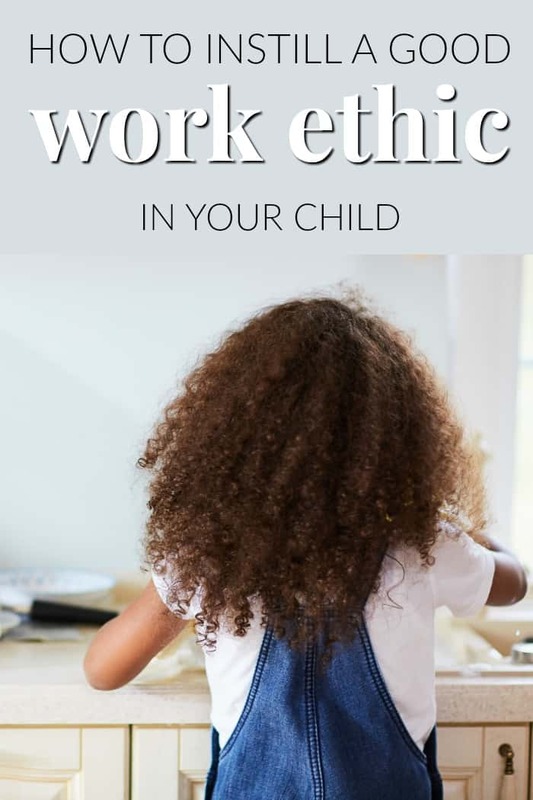 Take advantage of these teaching moments and focus on how you can make them work towards your goal of instilling a good work ethic in your child. Kids are always watching their parents and how they respond to situations. In fact, the adage: “Actions speak louder than words,” is extremely fitting when it comes to parenting. Especially since children listen more so to what your actions are saying that what your words are saying. Make sure to model a good work ethic for your children and in turn, they will learn from that. 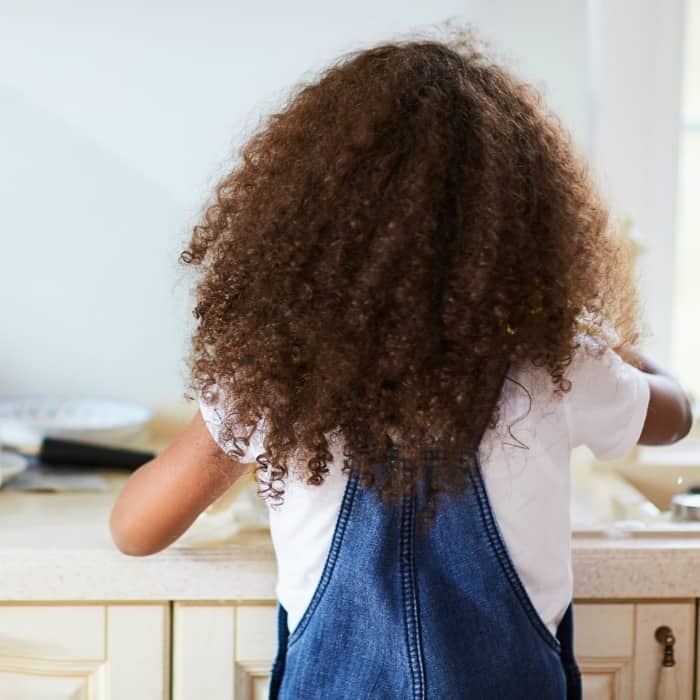 From a young age, when your little ones are struggling with tasks you may be tempted to step in and complete the task for them. This only shows them that someone else will always pick up the pieces rather than instilling a good work ethic. You can help your kids devise an action plan, but never step in and complete the plan for them. This will teach them to work hard and try different methods to achieve a goal, instilling a good work ethic within them. When your child has made steps toward improving their work ethic, make sure to praise them with words of encouragement. They will remember the positivity hard work provides them with, encouraging them to continue. 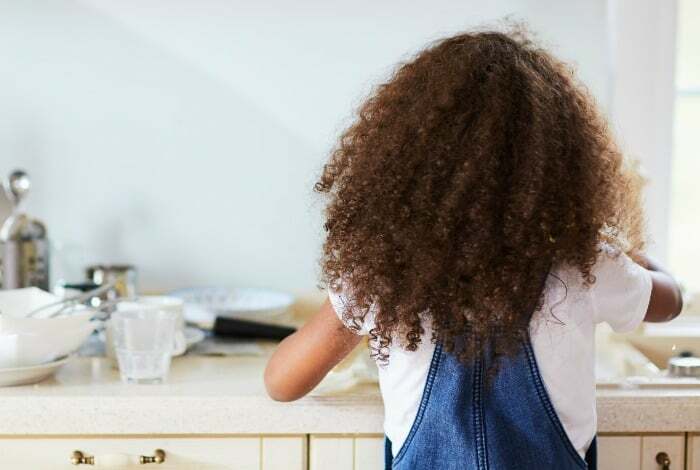 Instilling a good work ethic in your children, especially when they are young, is an extremely important part of parenting. Your children require a good work ethic to succeed in life. Give them the tools they need to be a hard worker so they can reach their goals as they get older.